In 1938, the Anton Bruckner Collected Edition published a new score of the Second. What has happened since then? Since my youth I have been fascinated by the music and life of Anton Bruckner, but my musicological efforts involving his music date from 1979 with the piano completion of the Ninth. Since then I have prepared the editions and arrangements described elsewhere, and written many articles on analytical aspects of Bruckner’s music and criticism of its performance history. For many years I have been active as harpsichord accompanist and soloist, and have prepared the continuo for many works of the High Baroque including the complete St. John Passion of Sebastian Bach. I have also prepared a complete edition of the harpsichord works of Johann Mattheson, an important and influential contemporary of Bach and Handel. Using as source a group of Benedictine manuscripts from northern France and southern England, I directed a Gregorian chant choir for over eleven years. Within our repertory we had some 25 of the early-period sequences. With Christian Ritter I am working on a comprehensive collection of Byzantine Orthodox music for morning and evening prayer and the liturgy. Hubert Soudant and the Utrecht Symphony Orchestra and Yoav Talmi and the Oslo Philharmonic Orchestra, and performed in St. Florian the following year by Kurt Eichhorn and the Bruckner Orchestra Linz. In a revised version it was recorded in 2010 by Gerd Schaller and the Philharmonie Festiva. There is a full description of it in the paper “Ground Rules for the Completion of a Great Work”. This work was completed n 1989, and performed that year by Findlay Cockrell’s Amadeus Chamber Orchestra directed by Keith Clark. It has recently been recorded by Gerd Schaller and the Philharmonie Festiva. The fragmentary sonatas in C major, D. 613, and F minor, D. 625, were completed for the Schubert anniversary in 1978. 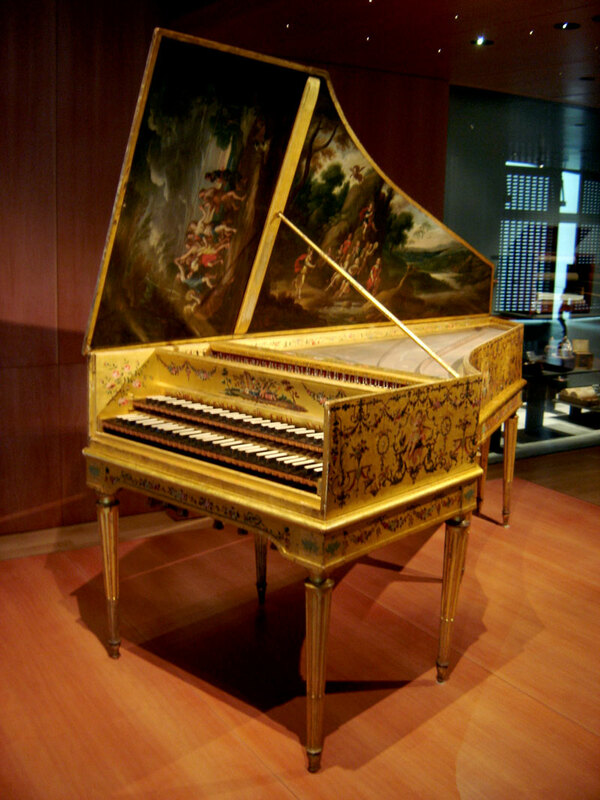 Later piano sonatas completed are the F sharp minor sonata D. 574 and the great “Reliquie” sonata in C major, D. 840. At the request and commission of Leopold Nowak, I prepared a two-volume edition of the Second Symphony for the International Bruckner Society, which is now the standard edition for this work. I also prepared an edition of the First Symphony in its original 1866 form, using the critical report of Robert Haas. And I made an edition of the Third Symphony in its version of 1874, based on the manuscript Mus.Hs. 6033 in the Austrian National Library. All three of these efforts have been recorded by Gerd Schaller and the Philharmonie Festiva and by others. I have made arrangements for two pianos four hands of the Eighth Symphony in the version of 1892, the Fourth Symphony in the version of 1874, and the Fifth Symphony and Seventh Symphony, initially for presentation of the biennial Bruckner Journal Readers’ Conference at Oxford University. 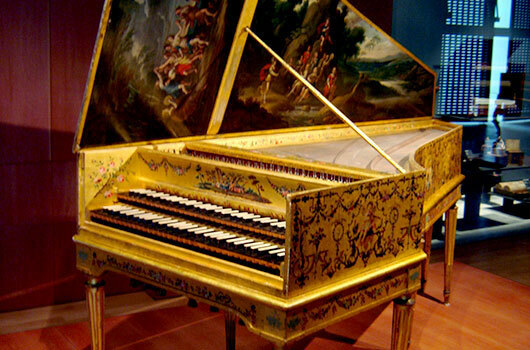 Listen to and download scores of music you never expected to hear on harpsichords! After the massive, overwhelming unison recall of the motto theme, the music continues with further development of that theme’s simple contour to a crisis; then ensue in order the obligatory brief development of the B theme, the famous near-quotations of Tristan, Die Walküre, and the Second Symphony, and the true recapitulation. The question immediately occurs: if this version of the Adagio were to be performed, what version should be used for the other movements, 1887 or 1890? To me, it seems desirable instead to try to arrive at the state of the other movements at the time of creation of the intermediate Adagio. Read my paper: “The Bruckner Brand, Part 1: The Three-Theme Exposition” in the newest issue of The Bruckner Journal.